The menu has definitely taken a page from the Miami original, and chef Sergio Sigalai’s kitchen will be serving food all day. Some delicious dishes you may want to sample include homemade pastas like Tagliolini with crème fraiche and caviar, a whole Branzino that is deboned at your table, and yummy Wagyu steaks served grilled. Mickey Grendene’s club and eatery will definitely be catering to the after hours crowd as well; if you’re interested in a membership the set up is similar to the Caribou Club, with a choice between short and long term options. 447 East Cooper Avenue, 970-920-7277. This recently opened restaurant has a focus on seasonal, local ingredients and strives to support Colorado farmers. If you want to warm up after a day on the slopes, why not try Silverqueen‘s Spiced Carrot Soup or their Creamy Leek and Potato. First courses include Spicy Steamed Mussels, Lobster Gnocci and a Fresh Apple and Pear Salad. Entrees here are heavy on the meat from Braised Beef Short Ribs to an 8oz Colorado Ribeye, although there are vegetarian and fish options like the Shellfish Bouillabaise, which includes clams, scallops, and shrimp cooked in a tomato-fennel broth and served with toasted sourdough. 520 Hyman Avenue, 970-920-3616. Wondering what the Eight K refers to? The fact that this restaurant, located only a few minutes outside Aspen at the Viceroy Snowmass, is located at an elevation of eight thousand feet–and it has the views to prove it. Featuring a display kitchen and a glass bar that stands 87-feet high, this space is all about doing it big, but with a cozy spin. The food gives off the same vibe with global selections that include the signature 8K burger and other hearty, haute comfort food like lollipop chicken wings. 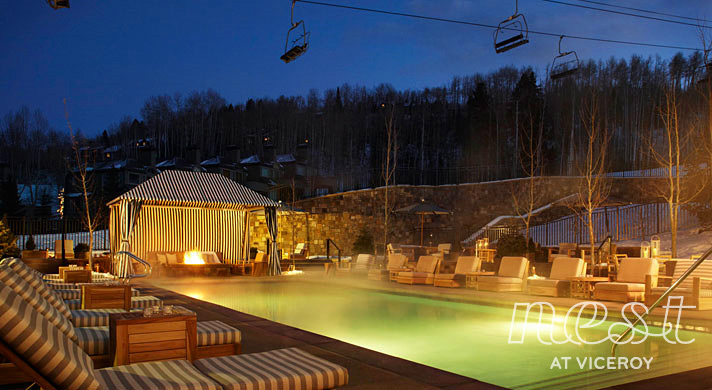 Poolside at Nest is where you’ll find many movers and shakers après ski. 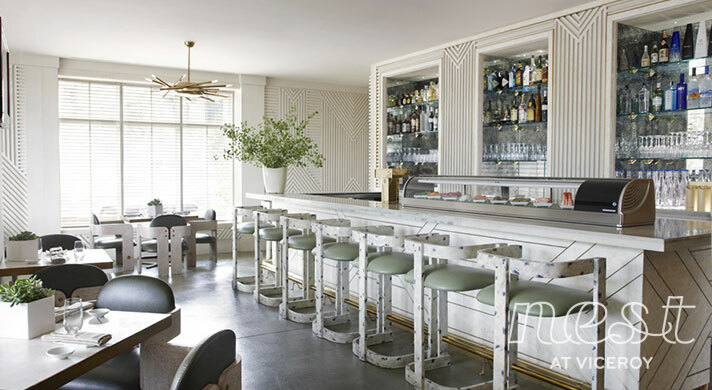 This all-season, Kelly Wearstler-designed lounge and cafe offers everything from Francis Mo’s sushi and nigiri, to Vietnamese pho, Teriyaki burgers and a lengthy drink menu, on which you’ll find artisan beers, unique cocktails and sake as well as loose leaf teas. If you’re game you can also try the menu of herbal tonics. 970-923-8000. For a more casual dining option, try the newly opened CP Burger, located next to the ice rink at the base of Ajax Mountain. The eatery has a lengthy menu of burgers–like the Miner, Summit, and Chicago “Fire” Burgers–as well as tasty milkshakes in flavors that include Oreo Munch as well as Black and White. If you drop in, be sure to sample the truffle fries. 433 East Durant Avenue, 970-925-3056. Other Aspen eatery options include the tried and true Montagna, one of the most popular fine dining restaurants in the area. Chef Ryan Hardy’s menu offers a three-course prix fixe option and dishes sourced from fresh local ingredients that can be enjoyed with any of the restaurant’s 20,000 wines. If you enjoy wine and wine tastings then IWM Cellars should be on your list of spots to try. 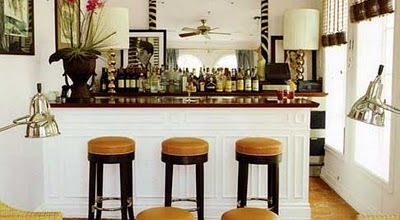 Prefer to host an event in the privacy of your luxury villa rental? 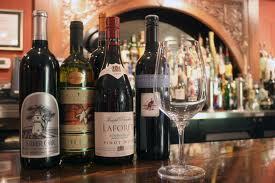 IWM also offers sommelier services for private events. Ellina, the new home of D-19 star chef Dena Marino, is also a must try if you haven’t yet. 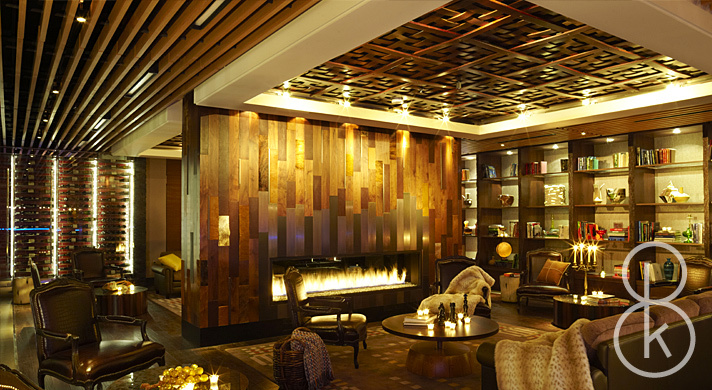 Whether hip and new or tried and true, Aspen offers a host of dining options this season. Don’t miss the beauty of Aspen at this time of year. 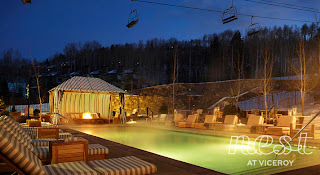 If you’re thinking of making a trip to Aspen this Winter season, Villazzo offers the most exclusive luxury villas, from private “V” Villas to Villazzo’s VillaHotels, which combine the finest Aspen villa rentals with five-star luxury hotel service. Take a look at all of Villazzo’s exclusive Aspen Luxury Villas! This entry was posted on Friday, January 21st, 2011 at 6:46 pm	and is filed under Aspen, Restaurants. You can follow any responses to this entry through the RSS 2.0 feed. You can leave a response, or trackback from your own site.